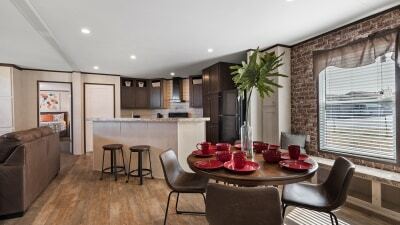 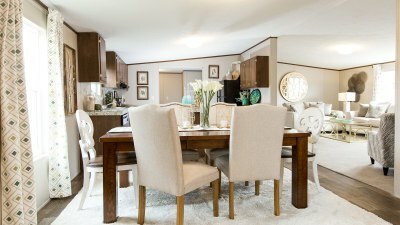 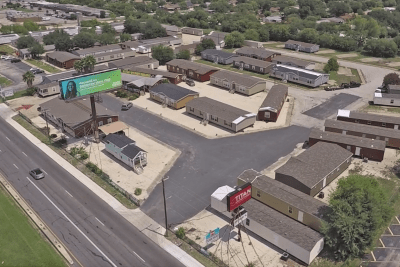 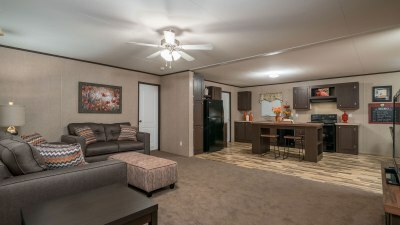 Titan Factory Direct's San Antonio manufactured homes sales center is located just inside Loop 410 and HWY 90 on the West side of San Antonio. 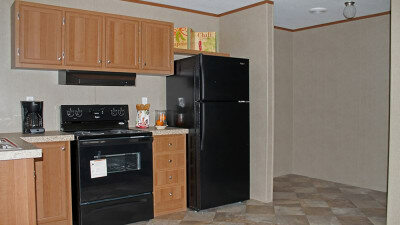 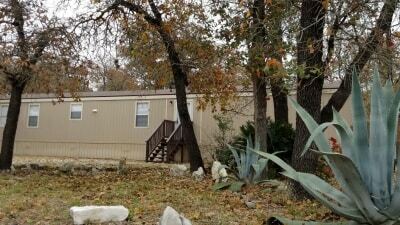 Our mobile homes supercenter is located just miles from Castroville, Lytle, Hondo, Helotes, and Bandera. 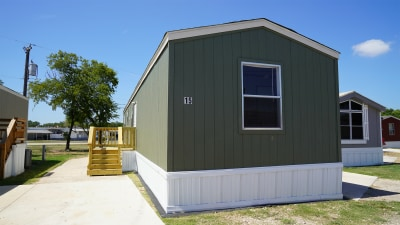 We offer a wide selection of mobile homes for sale including manufactured homes, modular homes, prefab homes, used mobile homes and park model homes. 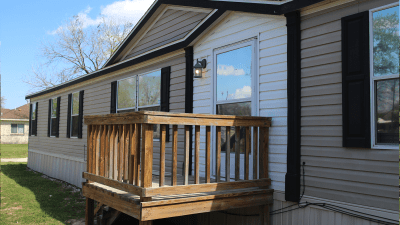 We have manufactured homes for sale with a range of sizes and floor plans including single wide mobile homes, double wide mobile homes, triple wide mobile homes and park model homes. 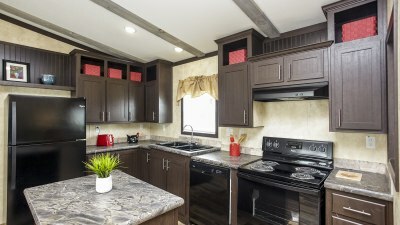 Don't forget to walk our park model RVs in our Tiny Home Village! 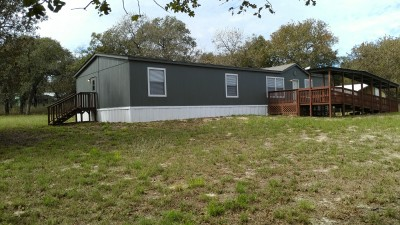 All of our modular homes and manufactured homes for sale in San Antonio include turnkey services where we provide everything you need from manufactured homes for sale to land and site improvements. 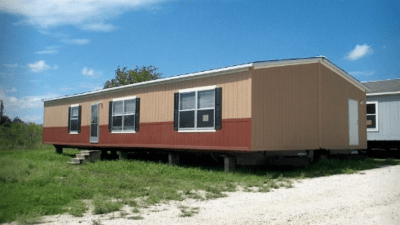 We deliver mobile homes throughout Texas including Devine, Elmendorf, Floresville, Pleasanton, Jourdanton and Spring Branch. 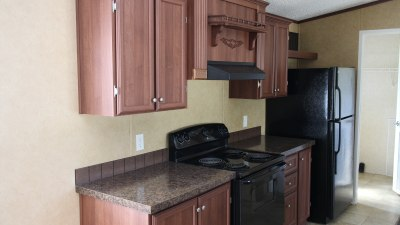 We also have a wide variety of park model RVs, modular homes, prefab homes, ranch homes, lake houses, repo and used mobile homes,and man camp and oil field workforce housing. 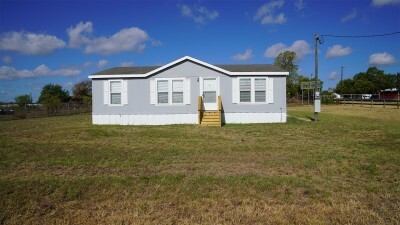 Call us today, to find mobile homes for sale near you. 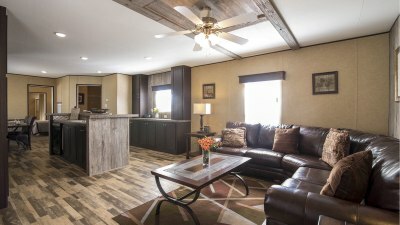 You can come by, speak to our professional housing consultants, and find manufactured homes for sale near you at the price you deserve. 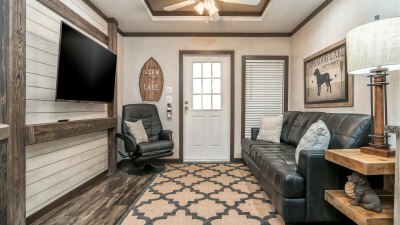 our manufactured homes expert is going to help you find prefab homes that match what you're looking for at a price that you deserve. 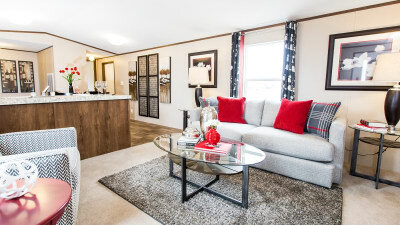 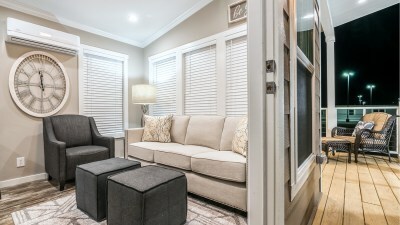 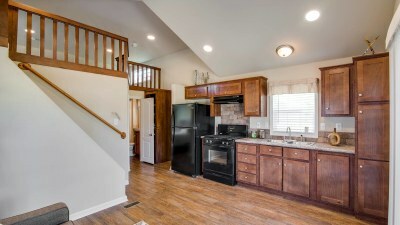 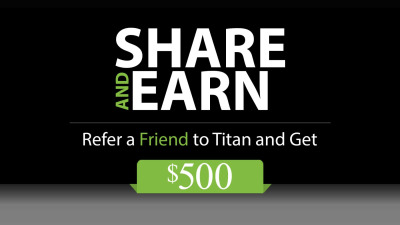 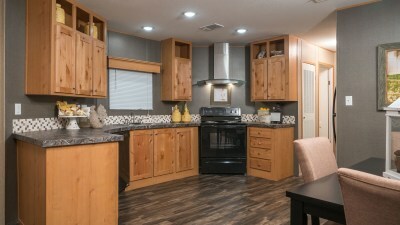 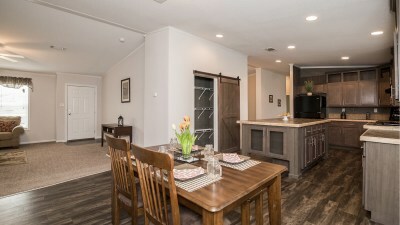 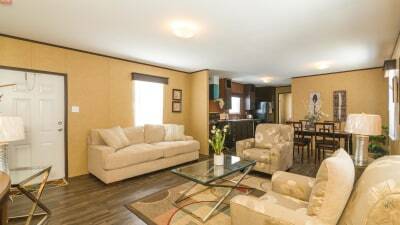 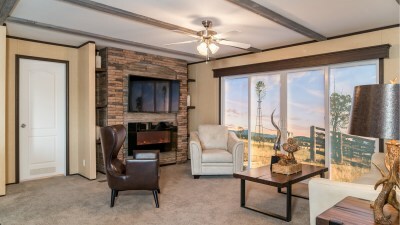 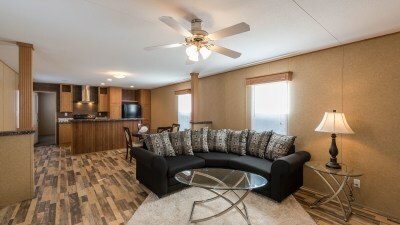 We'll take you through the perfect mobile homes for you and educate you on the features that make Titan Factory Direct the number one choice in modular and manufactured homes for quality, design and price. 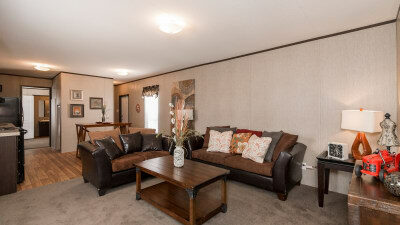 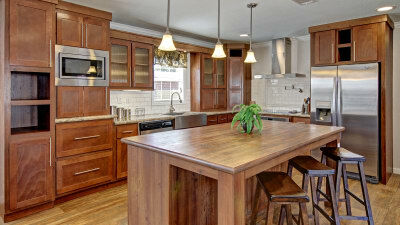 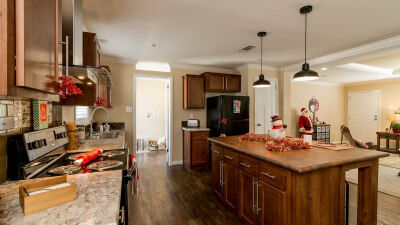 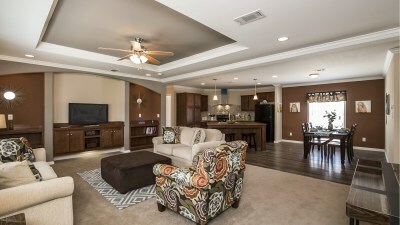 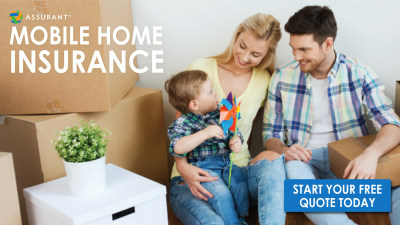 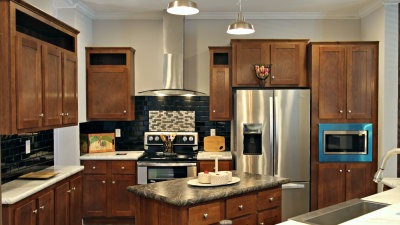 Come see us today to find the manufactured homes of your dreams at the price you deserve. 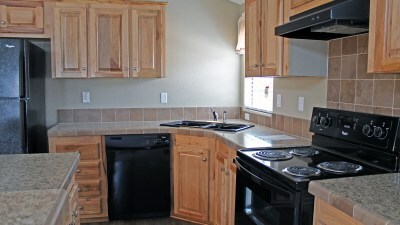 Friday - Saturday: 8:30 a.m. - 6:00 p.m.